based in Canary Wharf, London. 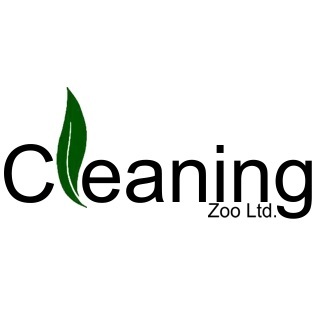 Cleaning Zoo Ltd. will provide you with experienced and honest personnel. We emphasize detailed thorough cleaning of your home or place of business. together with our fully trained staff to deliver a very high standard of cleaning. Serenity: The peaceful sensation you will experience as a result of hiring a cleaning service. Our aim is to provide the best service at all times. Create more places to work. We want our crew to be proud of what they do and what difference they make. We want our work to be so stunning, it will give you butterflies. © 2018 All rights reserved Cleaning Zoo Ltd.